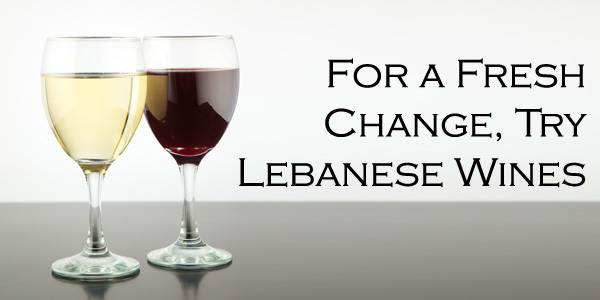 Lebanese Fine Wines Ltd supplies a wide range of Lebanese Wines that are sourced from vineyards that would not necessarily be found by larger chains and ensure that the customer appreciates the different qualities that each product has to offer. Our products include Red, White, Rose and our National Drinks Arak , making them perfect for passionate wine connoisseurs and interested newcomers alike, and they are available from the website or over the phone. The company provides an expert source of fine wines to their valued customers. The service is intended to offer a wide range of wines and the knowledge base to help clients to purchase the best wines for their requirements. Our wines are sourced from the finest vineyards in Lebanon. Each bottle is selected for its quality and uniqueness. Have a look at our selection of Lebanon's best Red Wine, White Wine, Rose Wine and Arak with detailed tasting and vine info.